Breezesta’s Adirondack Collection features 7 relaxed styles in 20 vibrant colors to mix and match. 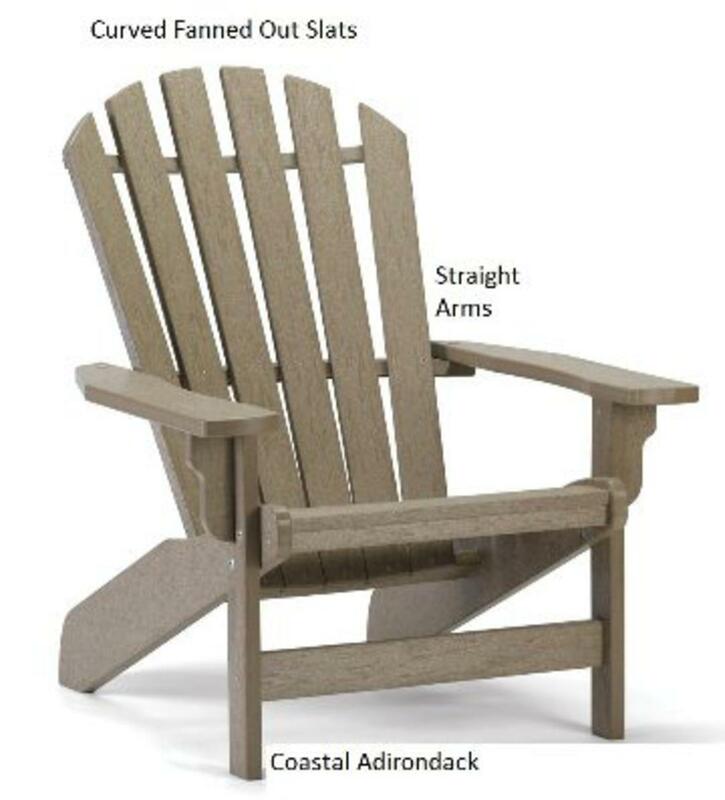 Your can sit back and relax in Breezesta’s Coastal Chair or Rocker, Shoreline Chair or Rocker, Fanback Chair (shown here) or Rocker, Right or Left Windsail Chair, Royale Chair or Folding Chair. Add a footrest for maximum comfort! Choose from 2 styles – Windsail Footrest or Leisure Footrest.